SAUGATUCK desirable ground floor unit at East Shore Harbor Club! 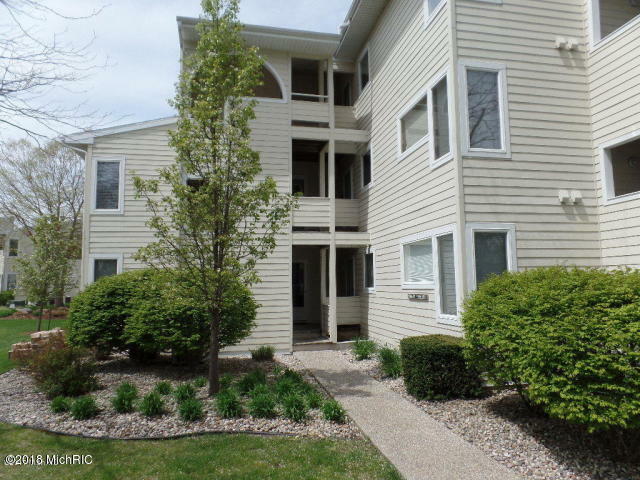 Walk right out to your boat, association pool and clubhouse, tennis courts, or even into downtown Saugatuck or Douglas. This 2 bedroom 2 bath unit was recently redone within the last couple years, featuring Brazilian eucalyptus hardwood floors, new stone fireplace, newer appliances including washer/dryer and hot water heater, new master bath vanity and new interior doors. This building had a new roof 2017 and assessment is paid in full. Condo includes a boat slip (slip #Z) and a parking spot (#36) right by your condo.Buy now for upcoming summer fun!